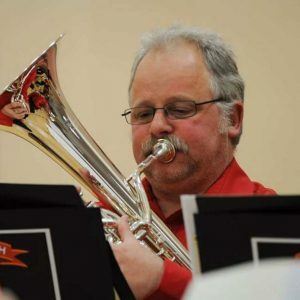 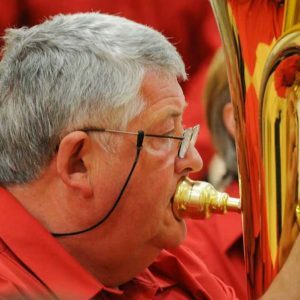 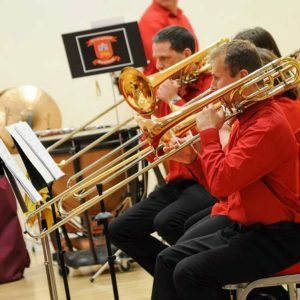 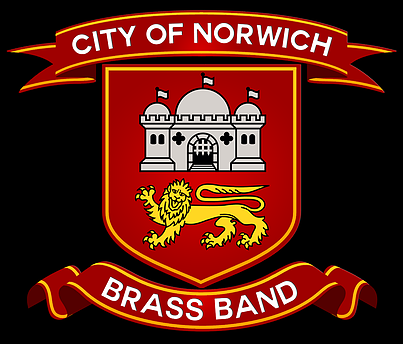 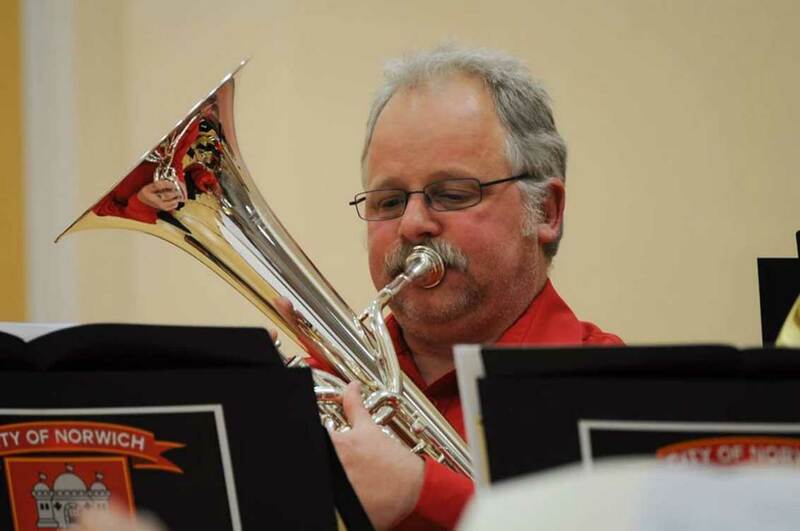 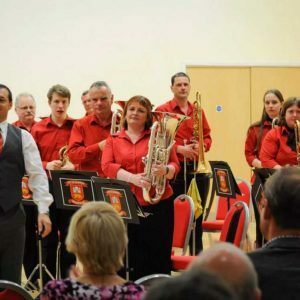 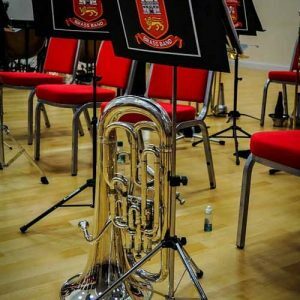 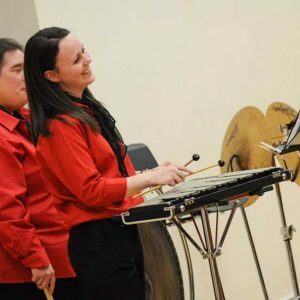 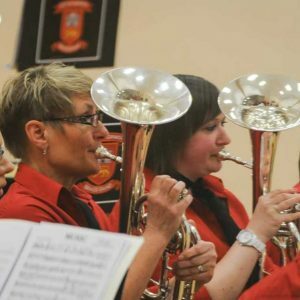 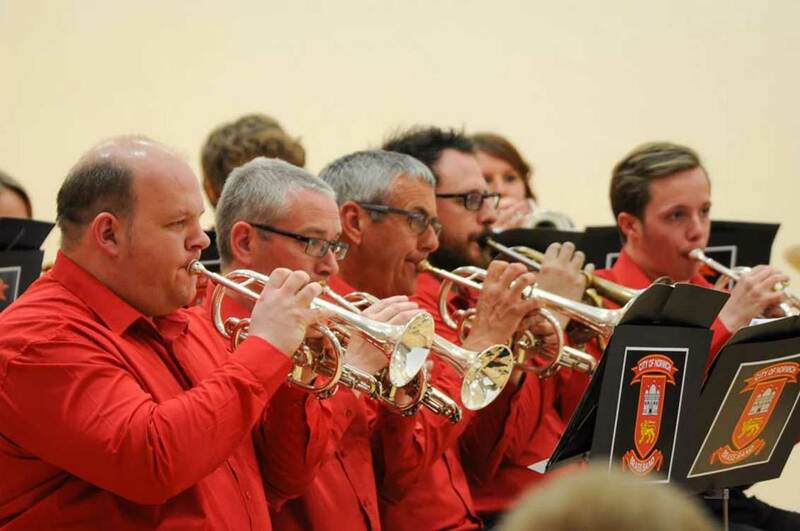 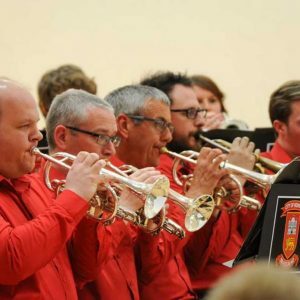 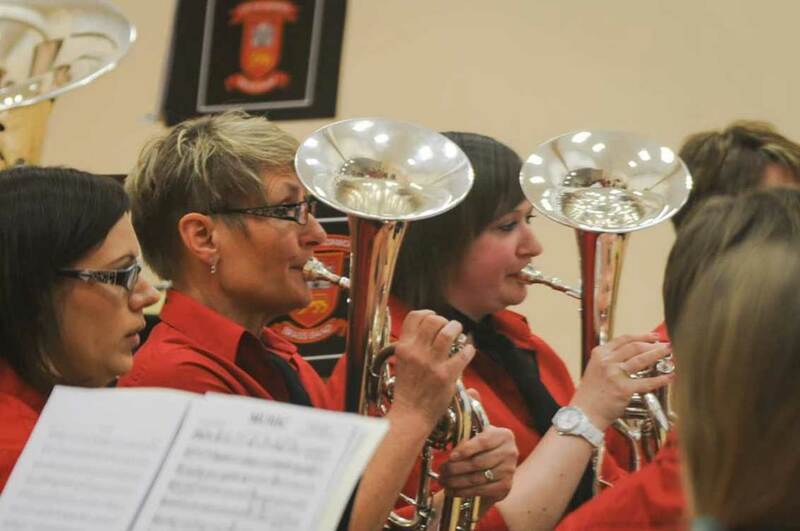 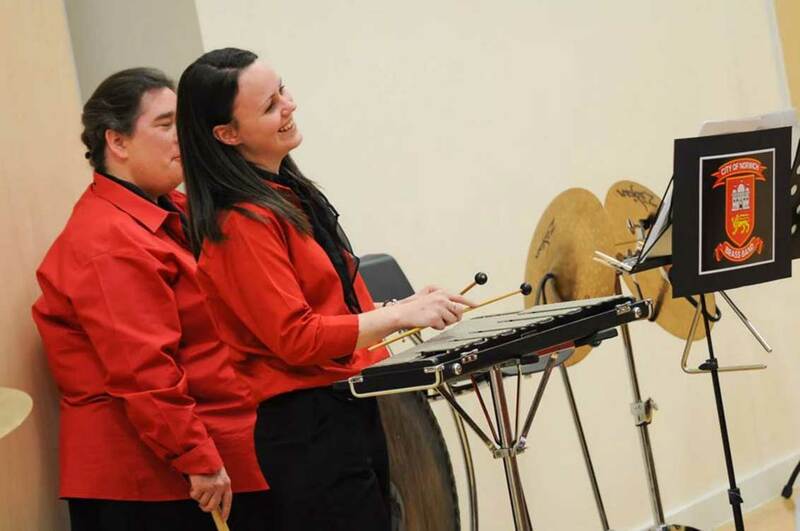 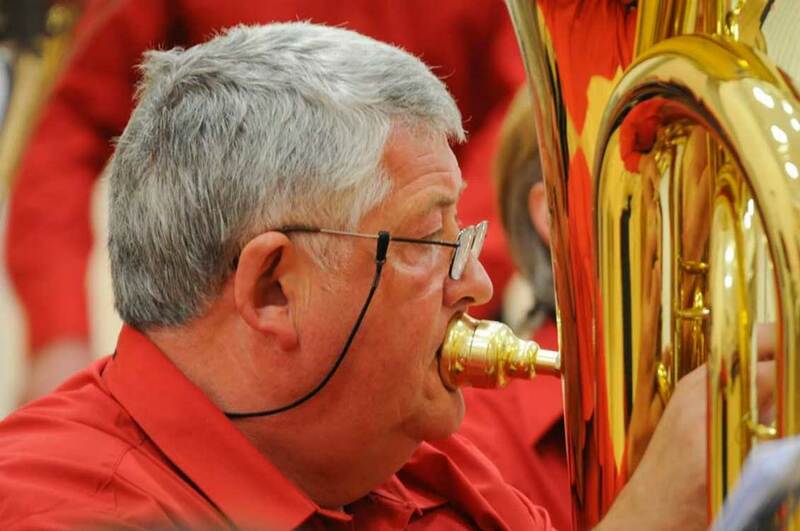 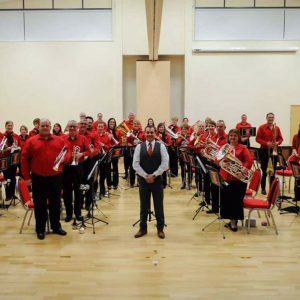 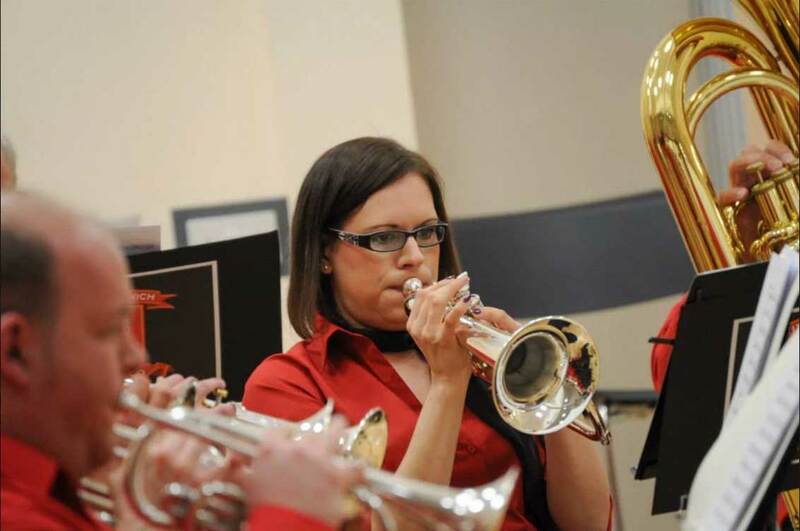 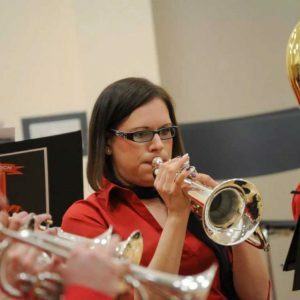 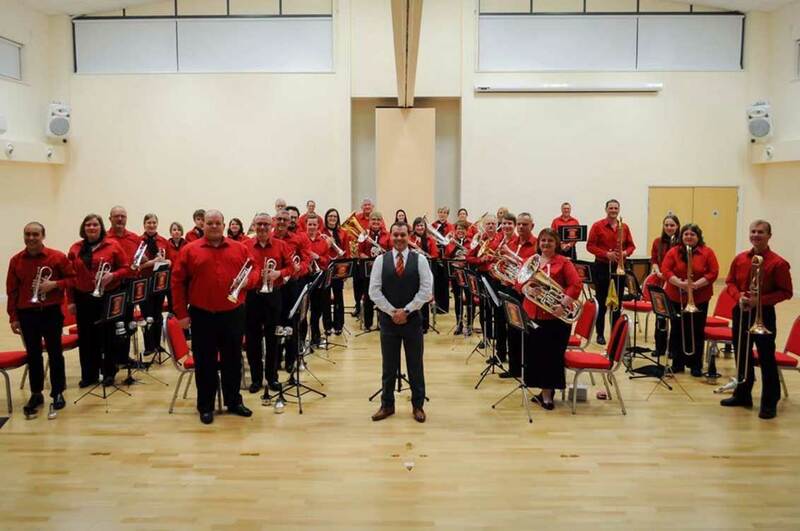 The City of Norwich Brass Band was only formed in 2014 by a group of local musicians from across Norfolk and Suffolk who came together to have fun and make music under the musical direction of Andy Craze. 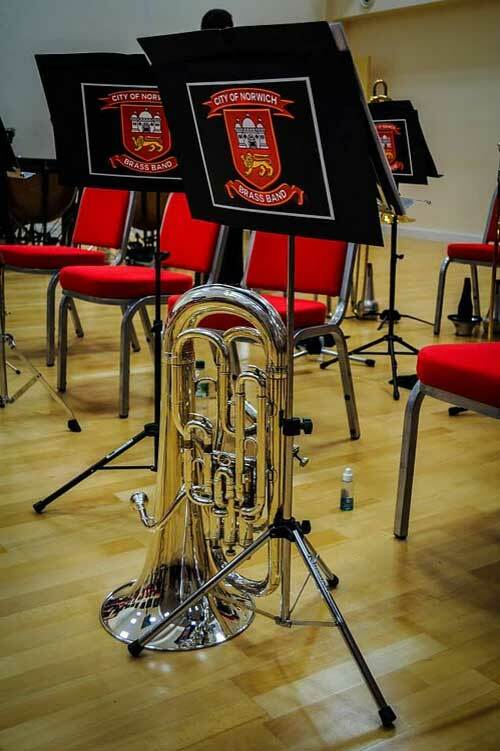 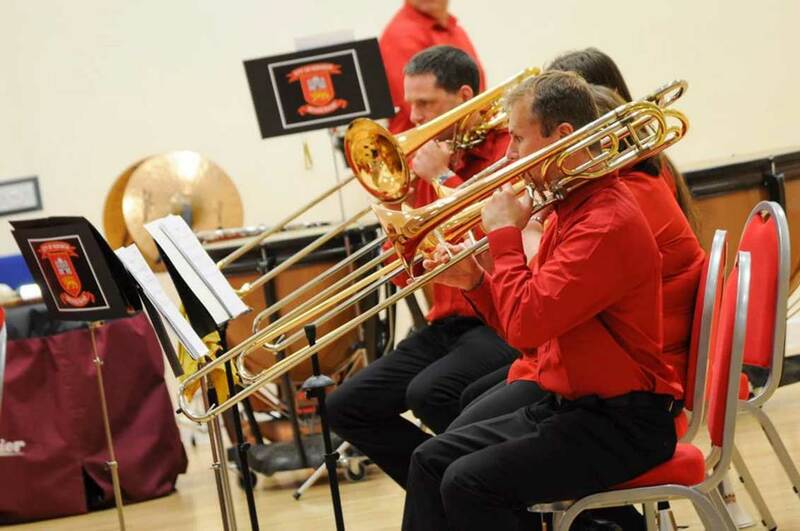 The City of Norwich Brass Band rehearses at The Willow Centre in Cringleford on Tuesday and Thursday nights. 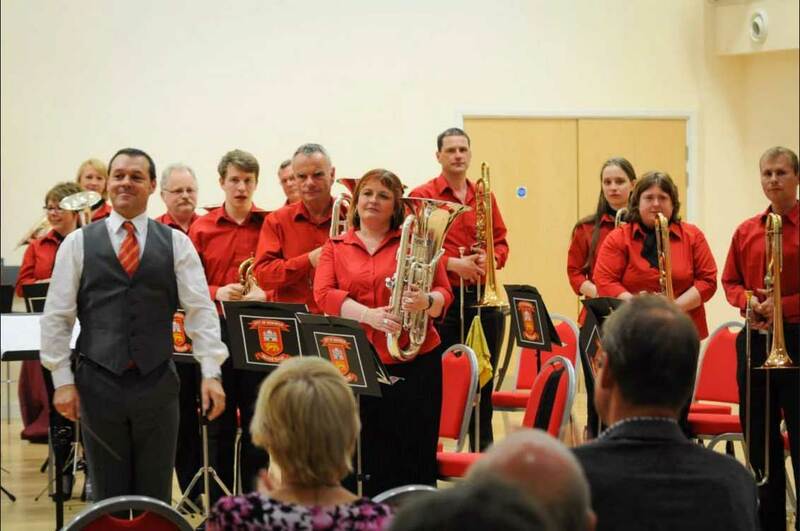 Please get in touch if you would like further information.